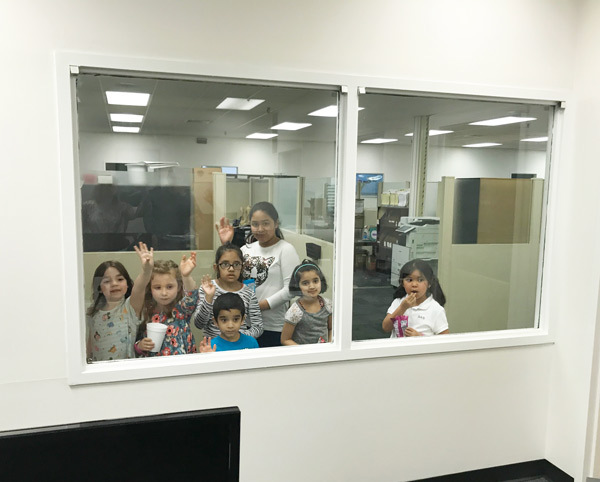 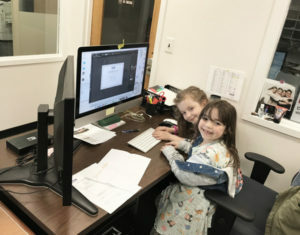 On April 26, 2018, Hop Industries Corp participated in “Take Your Child to Work Day” for the first time. 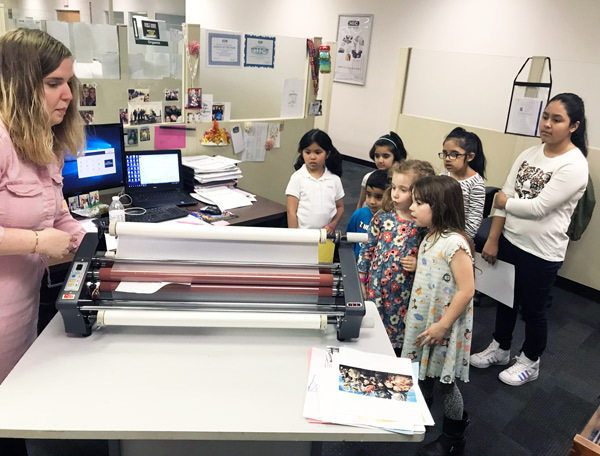 We invited in our employees’ children to come and take in a few hours to see what their parents day every day, tour Hop Industries, enjoy in planned activities and of course, indulge in some special snacks! 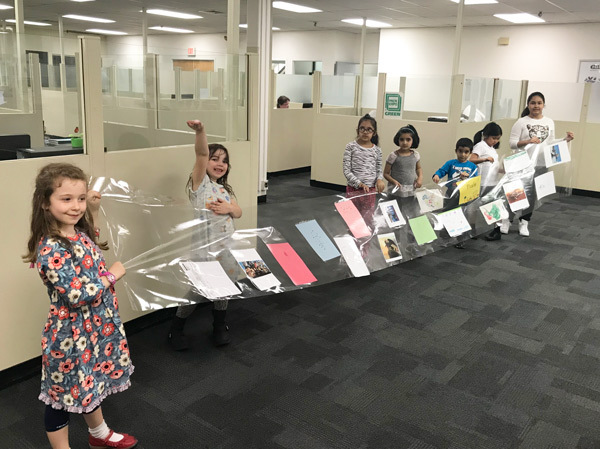 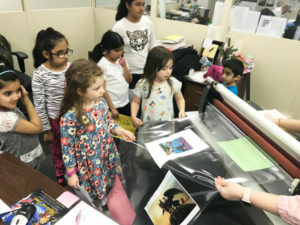 The children created their own masterpieces and then, our School and Office department laminated each of them to take home as a keepsake. 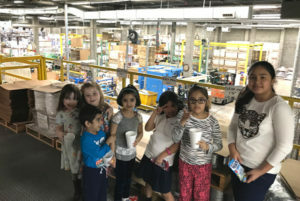 To end the day, the children were given a Certificate for the excellent work for the day at Hop Industries.